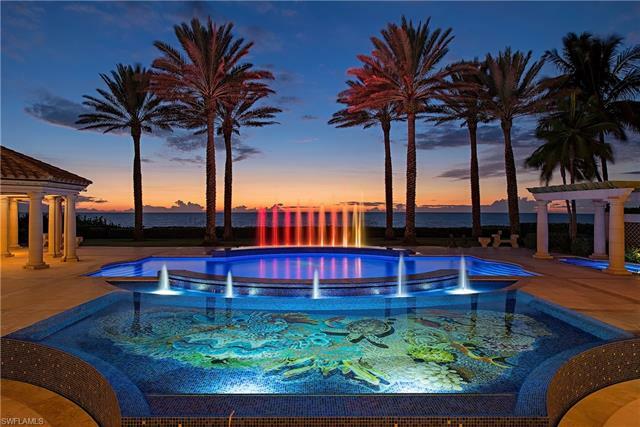 Start with Naples, Florida communities if you're a pro, or try searching by your preferred Naples lifestyle. I’m am an experienced and accomplished Naples Realtor! That’s why some of my clients and other Realtor associates refer to me as “Smart Girl”. This is a pretty bold catch phrase that came about when I noticed people were using “Smart Girl” keywords to find my Naples Florida real estate website. You can count on me for all of your Naples Real Estate needs. Buying Real Estate in Naples? Naples, Florida beaches are what people most treasure! If you’re thinking Naples beachfront, you’re not alone! Naples, Florida is the golf capital of the world! Over 90 lush golf courses exist here! It’s believed we are the holder of the highest hole per capita in the world. If you love the game, you must check out Naples golf properties. World class dining for every foodie on the planet! We take our dining game to a whole new level offering tastes from around the world. No wonder so many of our seasonal residents come back for the dining options alone! World class shopping found on 5th Avenue. 3rd Street in Old Naples, Waterside Shops at Pelican Bay, The Village in Park Shore and Mercato by Pelican Marsh. Our shopping experiences will be sure to please anybody who comes our way. Boating on the calm waters of the Gulf of Mexico and brilliant sunsets are some of the greatest experiences you’ll discover. You simply won’t get it on the east coast. Check out Naples waterfront properties if boating is your lifestyle! Naples real estate is unique. If you haven’t been here, you don’t know. We are most commonly compared to West Palm but both towns will agree we are not much alike. Come check us out. Ready to buy Naples real estate? Contact me. I’ve been selling Naples Florida real estate over 15 years. That’s why when you choose me to be your Naples Realtor, not only can I create an incredible marketing and negotiating strategy, I can also keep you 3 steps ahead of the game so you can spend more time doing what you love. I dedicate a great deal of time, energy and resources to insure success! Nobody in the Naples Florida real estate market is better equipped to assist a buyer interested in purchasing from afar. Because of my vast reach on the Internet with countless Naples Florida real estate search terms, effective marketing, negotiating and attention to details we can get you happily to the closing table. Contact me to sell your Naples property today. We will be successful selling your Naples real estate.